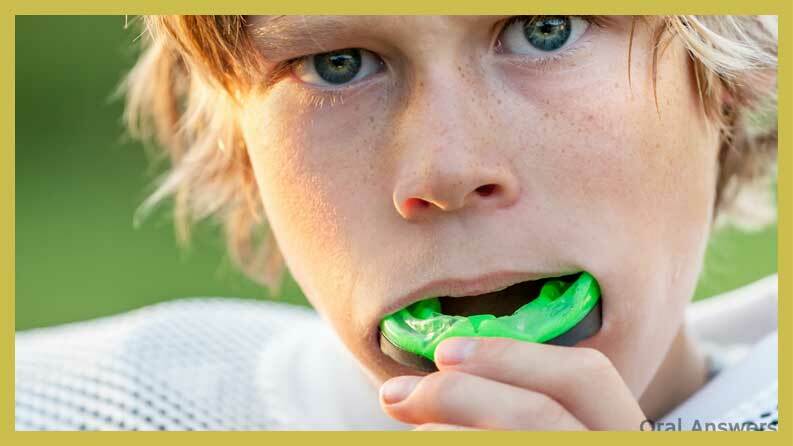 Dental health mouth guards will help protect your teeth from grinding or when playing sports. 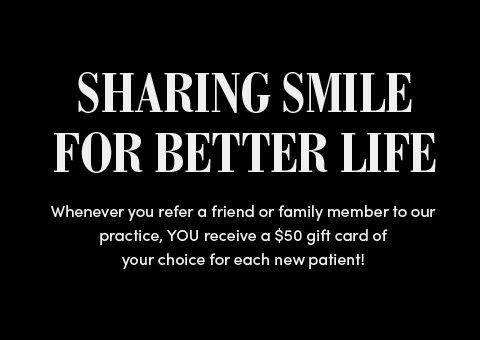 If you need a dental mouth guard in Bayside, NY, Eten Dental is ready to help you find the protection your need deserve. 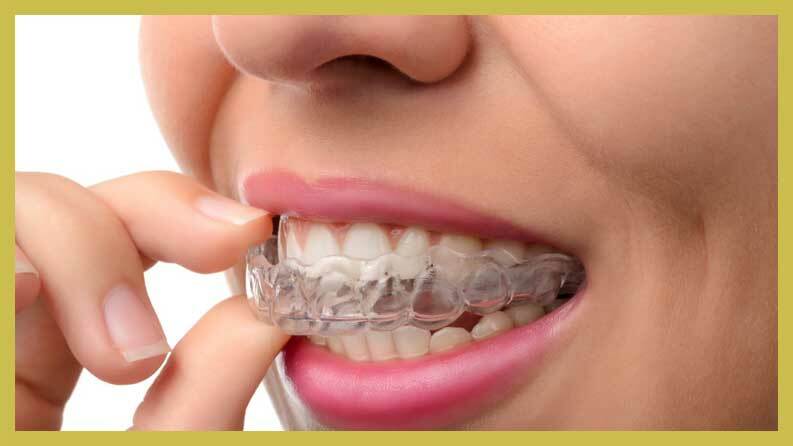 Dental mouth guards are dental appliances worn over the teeth to protect them against breaking, fracturing, cracking, or other types of damage. Dr. Hwang has helped hundreds of patients have comfortable-fitting mouth guards for sports and to prevent teeth grinding. Choosing a dental mouth guard doesn’t have to be complicated, as we’re ready to offer a recommendation on exactly what you need. Eten Dental are experts on mouth guards, and you need to speak to the dentist to make sure your teeth are guarded against damage or breaking. If you find yourself grinding your teeth at night, it can cause painful sensations in your jaw and also affect your teeth. Experts estimate that at least 1 person in 3 suffers from excessive teeth grinding, which is known as bruxism. Bruxism often occurs at night, though it can happen in the day as well. If you grind your teeth at night, it’s typically in the early stages of your sleep cycle, right before you slip into the deep sleep cycle. Clenching or grinding your teeth means that your incisor and canine teeth are moving laterally against one another. Bruxism can also over when molars grind together. The repeated motion of grinding your molars or the incisors and canines can increase incidents of tooth decay, and whittle the sharpness of your molars down. If you’ve had extensive dental work done on those molars or other teeth, bruxism can affect or damage the work. A dental mouth guard offered by Eten Dental will help protect your teeth if you do grind them at night. The guard creates a barrier between your upper and lower teeth so they aren’t grinding while you sleep. While meditation, relaxation therapies and other techniques can combat your grinding when you’re awake, it’s harder to “know” when you’re grinding your teeth at night so dentists regularly recommend dental guards, also referred to as night stands, for bruxism. Mouth guards are designed to be worn on the upper teeth, as those are the teeth that are more susceptible to damage when playing sports. However, if you grind your teeth, you can also get a mouth guard to help curb the habit, and these are custom-designed. A mouth guard used for bruxism is often called a night guard or bite splint. If you need a dental mouth guard for sports or bruxism, Dr. Hwang will make his recommendation. If you’ve never worn a dental mouth guard before and are nervous, don’t worry. The guards are designed to be comfortable to wear, and when properly fit, won’t block your breathing or restrict your speech. A mouth guard is also easy to clean and maintain, provided you follow the dentist’s instructions. It’s not recommended that you do karate or play any type of sport where you may be hit with a ball, such as soccer, basketball, or football, without a dental mouth guard. You never know when accidents will occur so it’s important to make sure your teeth and mouth are well-protected. You have a great smile, and you wouldn’t want to wreck it when it’s so easy to protect it. Over 2 million teeth are estimated to be knocked out by sports according to the American Dental Association and athletes are 60 times more likely to suffer harm to the teeth without a mouth guard — don’t let your teeth or your children’s teeth be part of the statistics. Taking care of your mouth guard is easy and just takes a few steps. You only need to rinse it after using it to make sure you don’t let bacteria and saliva build-up. Use hot soapy water and clean it well, then rinse it in cold clean water then let it dry flat. Wait at least 30 minutes to dry before putting it in its container for the night, or you risk bacteria growing on the guard. A custom-fit mouth protector is the recommended mouth guard for bruxism and sports. Designed to fit your mouth, these mouth guards are highly regarded as the best option for protection. 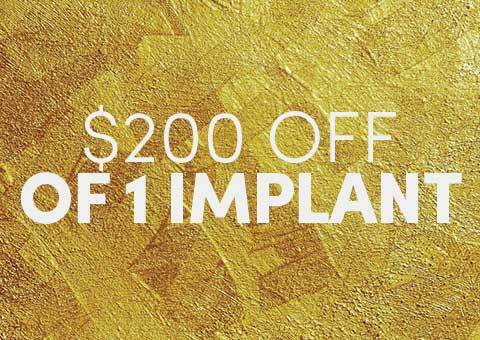 When you visit Eten Dental for a mouth guard, Dr. Hwang will make an impression of your teeth, then send it to a dental lab. The lab will construct a mouth guard out of a flexible material that will be comfortable and durable in several weeks. It’s important that the dentist and the lab have a perfect fit, so once the mouth guard is in our Bayside, NY dental office, Dr. Hwang will have you test it to make sure it fits well. For times when you need to have a dental mouth guard fast, you can turn to a stock mouth guard, which can be found in sports equipment stores. These guards aren’t customized, and are simply a one-size-fits-all option. Unlike the custom fitted mouth guards, stock mouthguards can’t be tightened or altered to fit your teeth. If you have a game or another serious sports event where you may be injured, you aren’t recommended to use this type of mouth guard. A boil and bite mouth protector is a step up from the stock mouth guard. You’re able to enjoy a better-fitting mouth guard thanks to the guard’s thermoplastic material. Dipping the guard in hot water will let you shape and mold the guard to fit your mouth. You’ll enjoy more protection than if you used a stock mouth guard, however, it won’t be as comfortable or tight as a custom fitted mouth guard. Do you need a dental mouth guard for bruxism and playing sports? Contact Eten Dental today to have a consultation for a custom mouth guard. 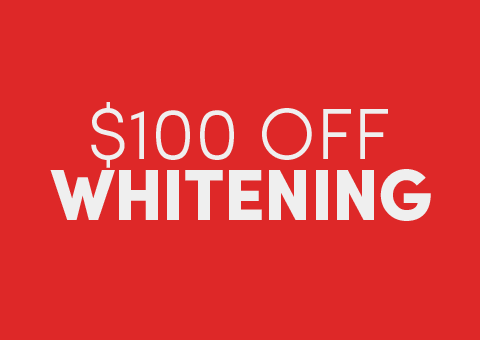 Dr. Hwang will be happy to address all of your mouth guards needs.